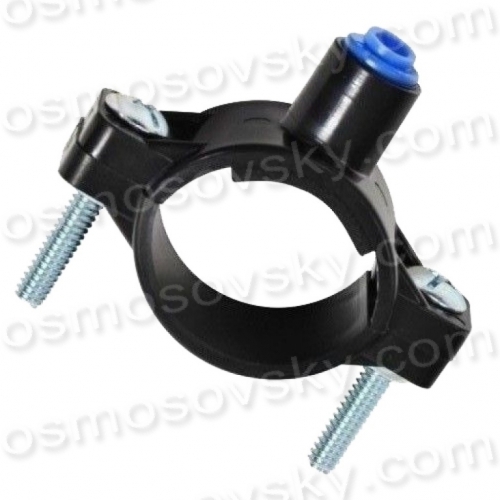 Drain clamp Aquafilter SC500B14 for connection to the sewer pipe or siphon element diameter of 35 - 50mm. Includes 2 half-rings, gasket, 2 bolts and nuts. Attaching a tube - fitting quick 1/4 inch. The desired point of connection - to the horizontal part of the pipe or siphon. 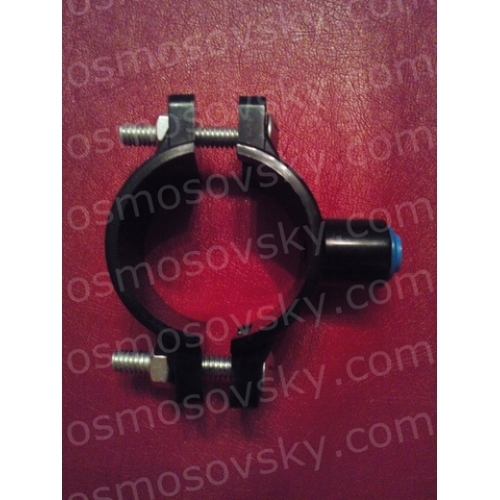 Buy Clamp for sewer reverse osmosis Aquafilter SC500B14 you can place your order on our website or contact us in any convenient way for you.